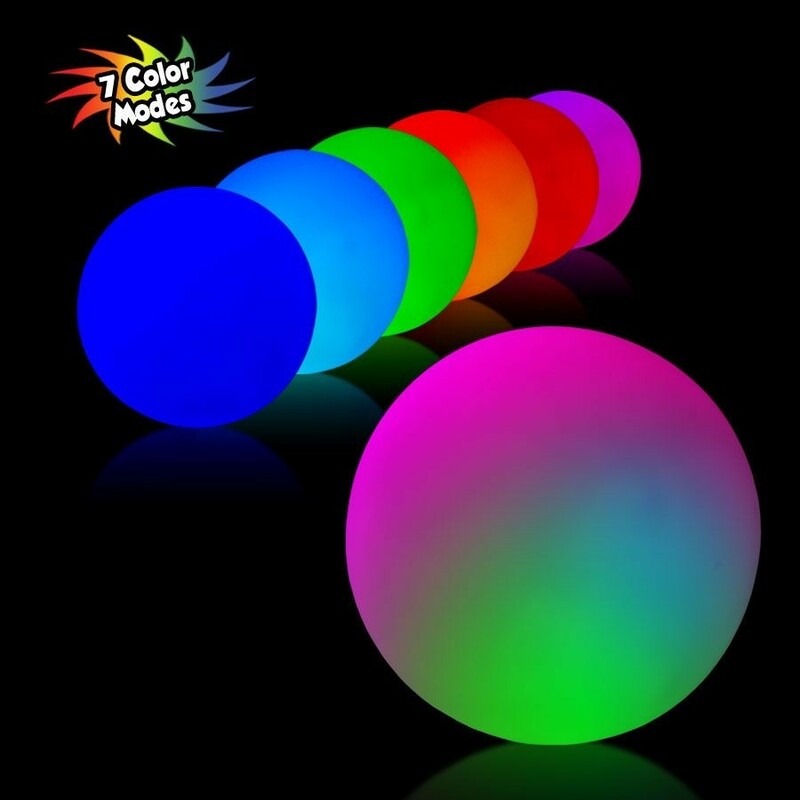 Round out a promising new promotional strategy with help from this LED lighted decorative sphere! This illuminating item is mesmerizing to watch and features three high-powered LED lights that morph through a variety of dazzling colors. Customize this shaped item with an imprint of your company name and logo to ensure maximum exposure for your brand. 2 replaceable CR1632 batteries are included and installed. 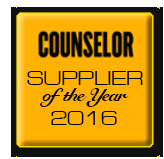 What a great promotional giveaway for trade shows, conventions and more! A perfect table decoration, center piece, or mood light. This product is made in a round form but with the enclosed spike, at NO ADDITIONAL CHARGE, it can be easily and quickly converted into a ground marking item or location marker.